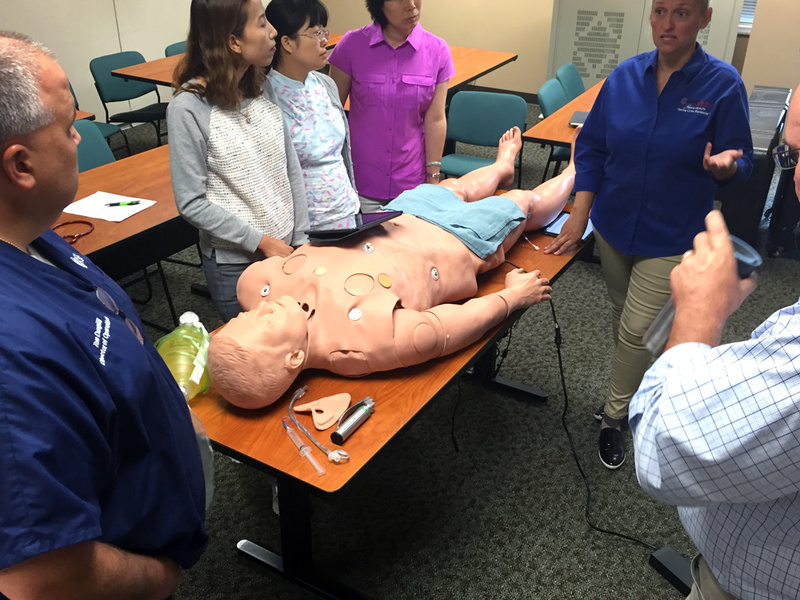 WISER recently had a demonstration of the Simulaids SMART STATMAN simulator. WISER is currently evaluating wireless simulators to address the significant increase of its in-situ programs over the past 2 years. Mobility, portability, features and usability are all being evaluated. WISER staff, facilitators and fellows participated in the demonstration.